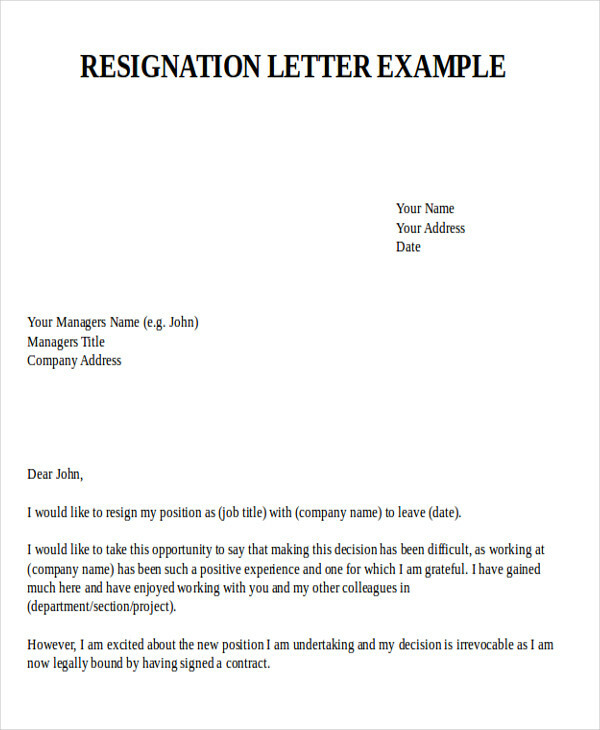 A resignation letter for a new job is a type of resignation letter that is tendered by a new employee of a company. 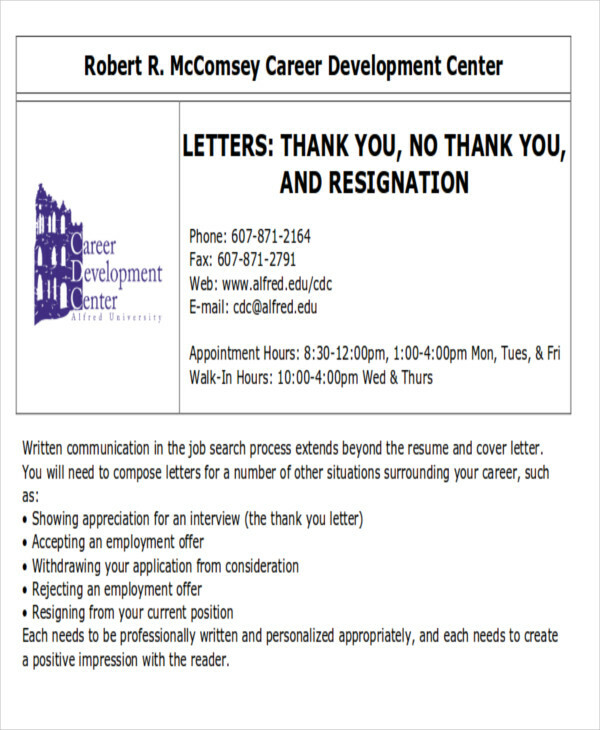 The employee sending this letter must have worked for the company for less than three months. 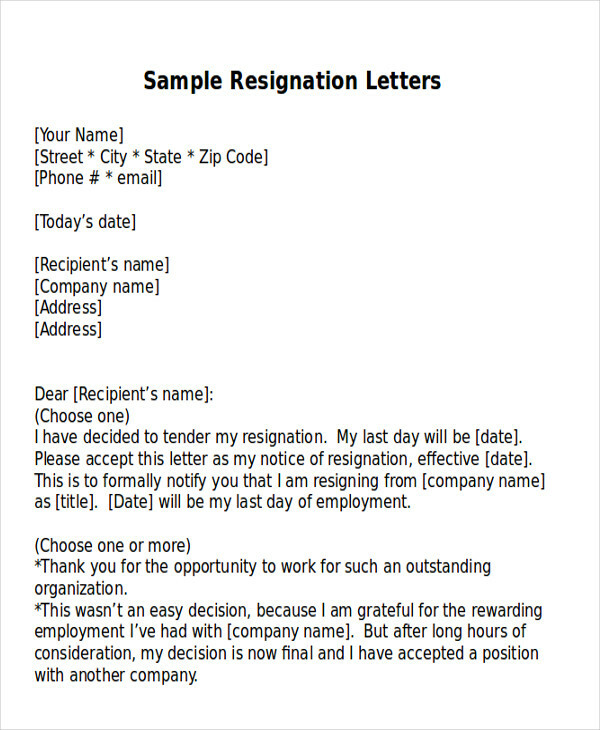 As unusual and unprofessional as it might sound, there are actually circumstances that will prod new employees to choose to leave their new job despite the fact that they might not have gained regularization yet. 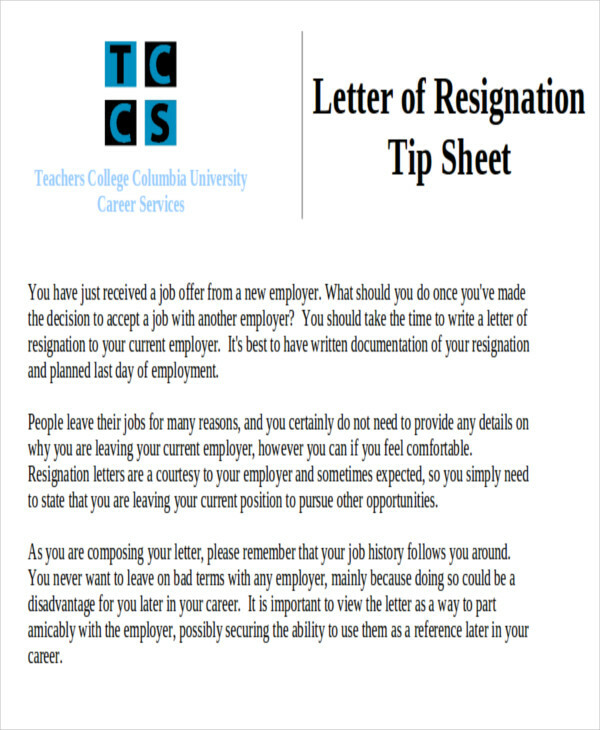 If you are currently planning to quit your new job, then it is best to end your employment professionally in order to build good connections with your current and soon-to-be previous company. This practice will facilitate good professionalism on your part and widens your chances of having a good recommendation letter from your previous manager or employer. 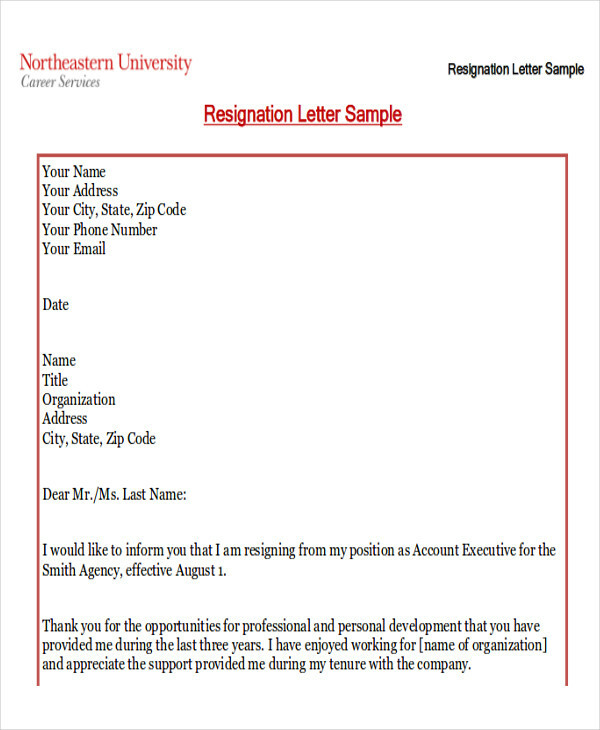 For your guidance, we have collected a variety of Sample Letters for you to select from. Scroll down below and download these templates. This part is necessary for this is where you explain the reason for leaving your new job. 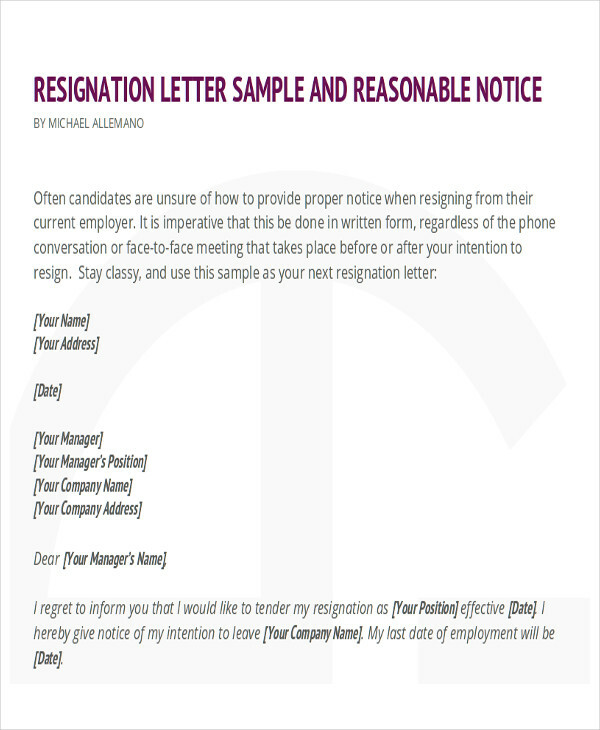 For more information about the different types of resignations, refer to our collections of Immediate Resignation Letters and the more general and comprehensive Job Resignation Letters. Access these by clicking on their corresponding links. At this point, you can narrate how much you have grown and what you have learned from the company. If you don’t know how to go about in expressing your gratitude, you might want to learn from our best letters. Simply click on the link provided. 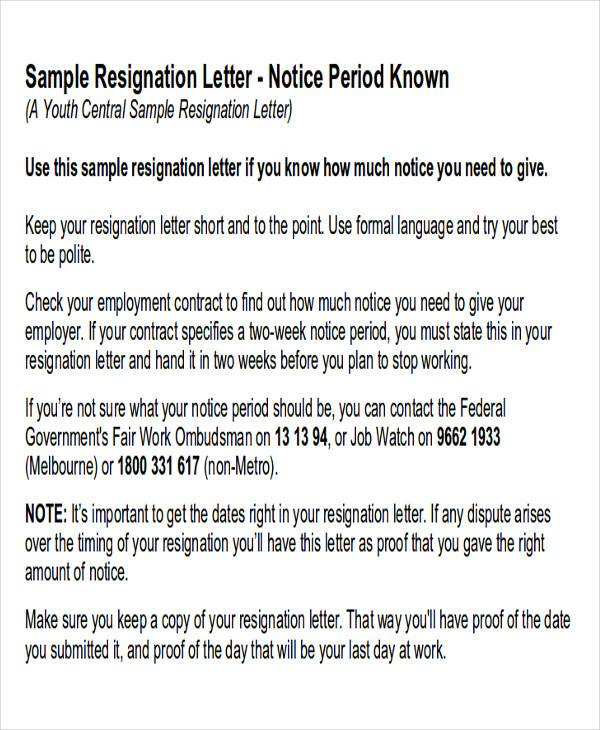 Now that you’ve learned the ropes of writing a resignation letter, feel free to download our templates on this page as your guides; you may also refer to our templates that can be found on this link: Two Week Resignation Letters.